Stalybridge Celtic Juniors Life President May Cross celebrated her 80th birthday today at the Soccer School. 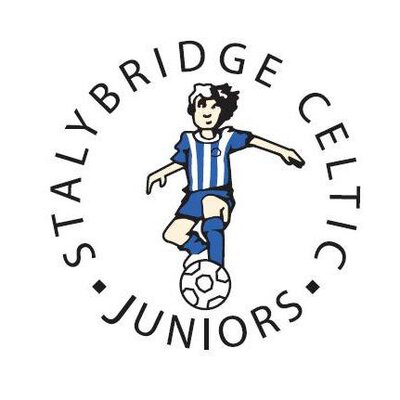 May, along with husband Brian, formed Stalybridge Celtic Juniors together in 1975 after a group of children were playing football in the street. Since then May has done every role at the club behind the scenes including treasurer and secretary. Today May still gives her time signing players in and welcoming new junior footballers to the Soccer School every Saturday. From all of us at Celtic Juniors, happy birthday May!